Affirmation: I am grateful for my prosperity. I am healthy, whole, and complete. I am successful in all of my pursuits. My actions have beneficial results for everyone. I am fortunate. I have excellent business skills. I earn unlimited income doing what I love. I attract kind and courteous people. 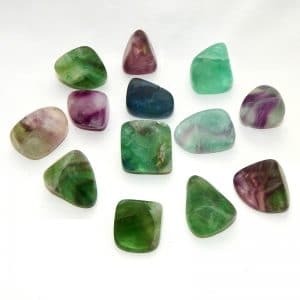 Spiritual uses: Emerald is the stone for connecting with the Angels of Healing, amplifying your link to Archangel Raphael. 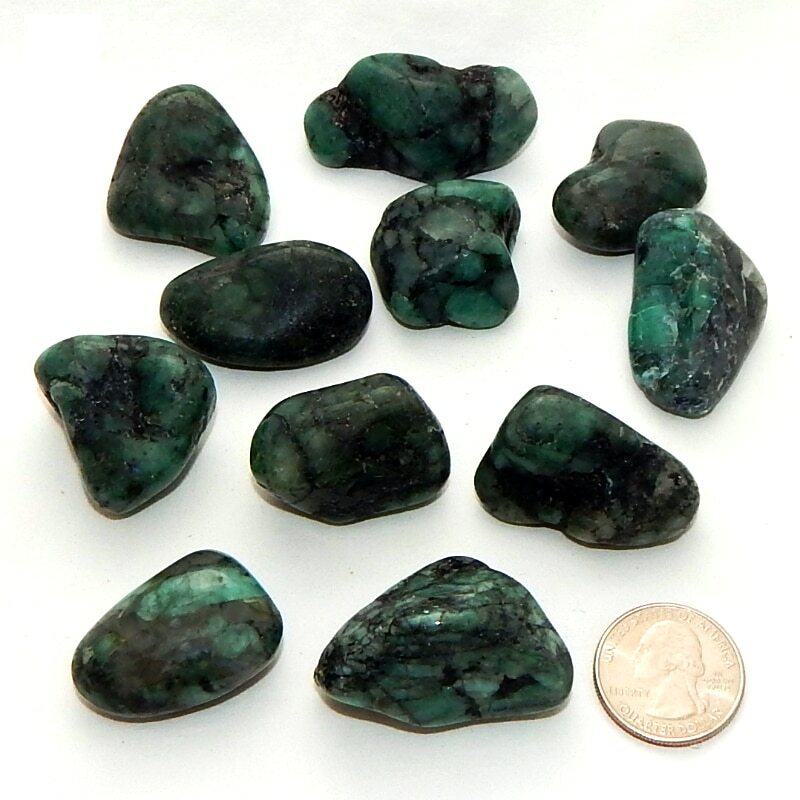 Mental uses: Emerald has been known to enhance memory and mental clarity. This precious gem especially helps with mental acuity regarding business transactions. Emotional uses: Emerald is useful for healing emotions with an infusion of love. 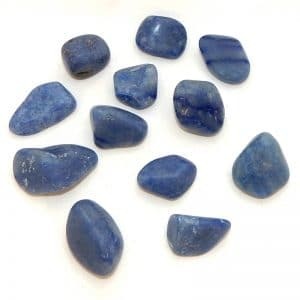 Gaze into this gemstone and imagine Divine love enveloping you. Physical uses: Emerald is a stone of abundance and healing. Its green vibrations help you understand to that at the deepest level everything is whole and well.